Tito’s Handmade Vodka is a high-quality craft vodka, designed to be savored by spirit connoisseurs and everyday drinkers alike. 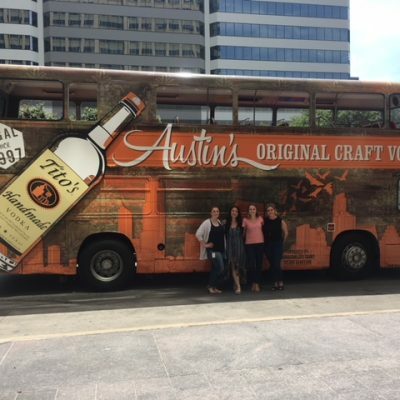 In 2014, Tito’s was still a local Texas brand, and KSM was brought on board to help grow awareness, brand love, and loyalty on both the national and local scales. 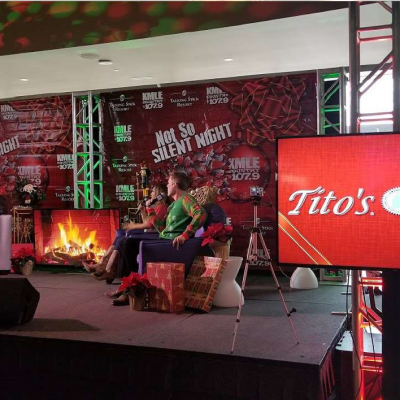 Tito’s responsibly markets to all adults 21+, so it was critical to find a diverse media mix that maximized reach. 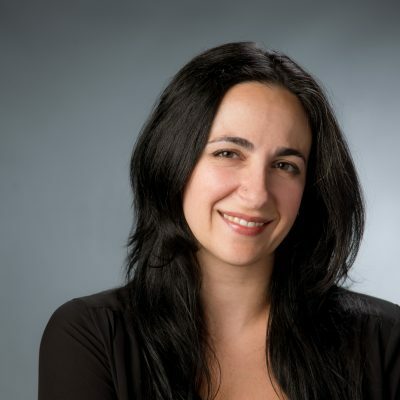 Maintaining meaningful personalization at scale requires the right combination of mass-awareness drivers and personal, localized connections. KSM’s research into the overall media habits of Tito’s consumers (all adults 21+) revealed a skew at the national level towards digital, streaming audio, and consumer magazines. However, at the local level there were stronger affinities towards outdoor and local broadcast. 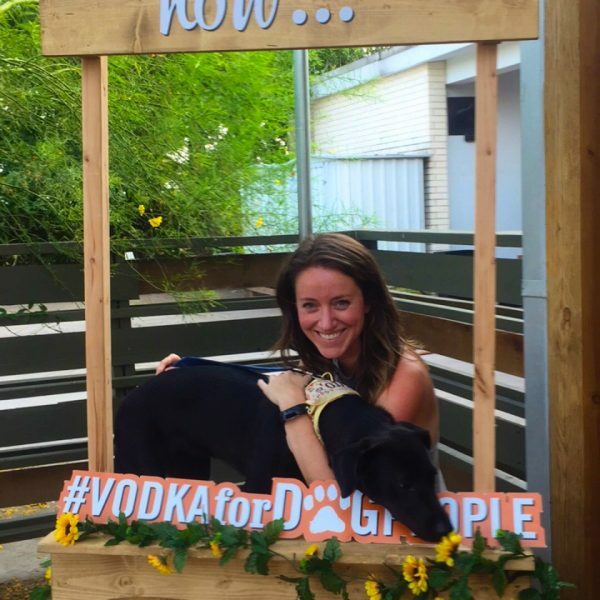 This allowed for a natural segmentation of raising general awareness through storytelling at the national level and building brand love through customization at the local level. A multitude of local efforts that produced unique, market-specific media, such as custom murals and local venue sponsorships. 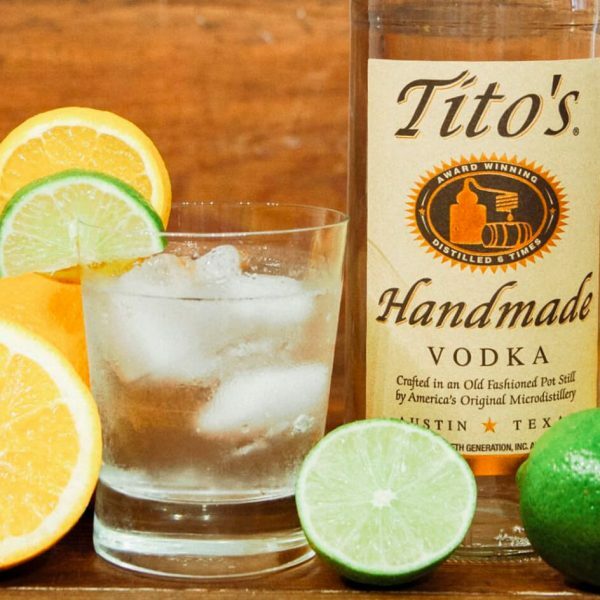 Tito’s continues to receive accolades for its industry-busting growth. 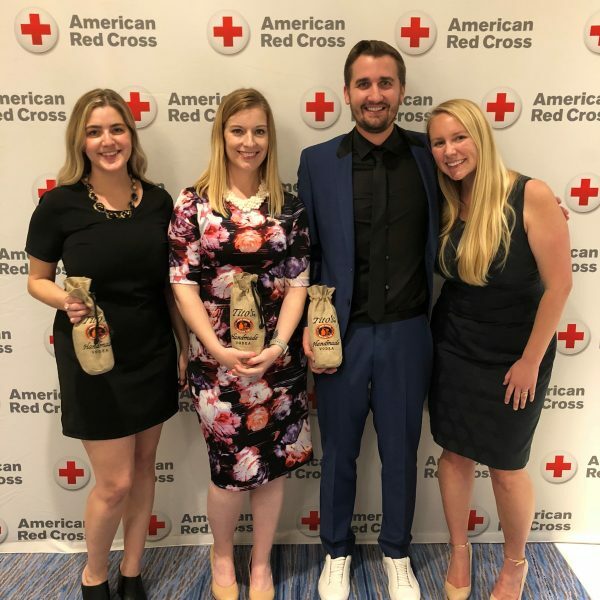 National brand awareness has increased over 25 percent over the last two years, and AdAge recognized Tito’s Handmade Vodka as the 2017 Marketer of the Year. KSM is proud to have been a part of that success, helping Tito’s find new and inventive ways to elevate the brand and connect with consumers meaningfully in an efficient and effective way.